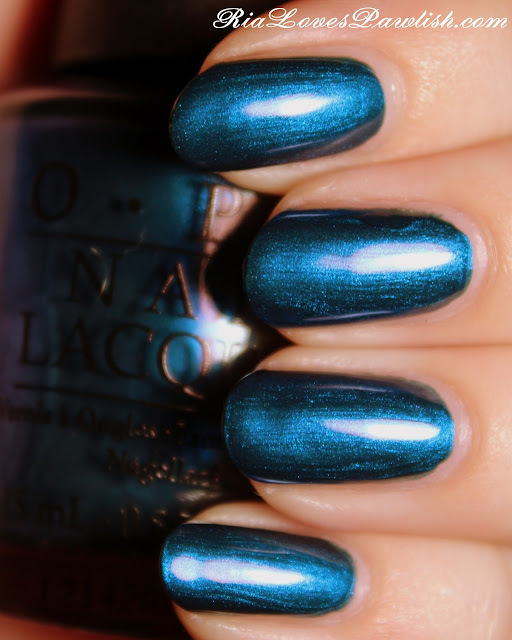 two coats Blue, one coat Seche Vite. Pretty polish! I've been to an eat-in Pizza Hut before, it was good. it's pretty much my favorite thing! simple taste there, i know :) i miss it so much since moving to Cali!